What is the most iconic travel trailer in America? 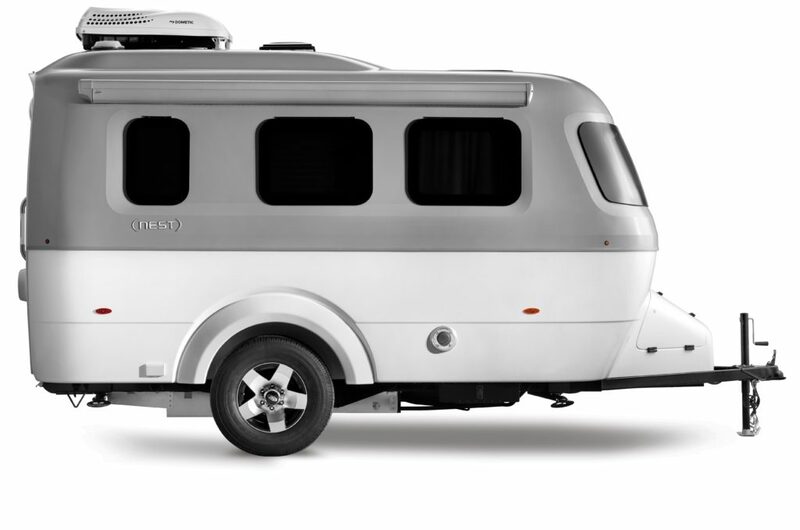 An Airstream, of course, those silver bullet-shaped aluminum trailers that have been a familiar presence on American highways since the 1930’s. Designer Wally Byam created these classic trailers in various models. 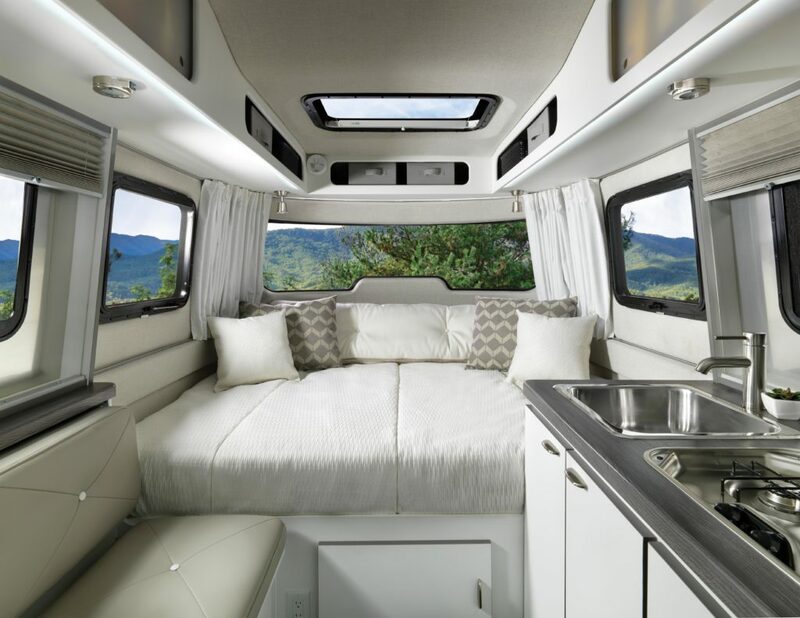 By the 1950’s, he was leading caravans of Airstream owners throughout the country and around the world, on trips that seemed to promote good will with a hefty dose of self-promotion.